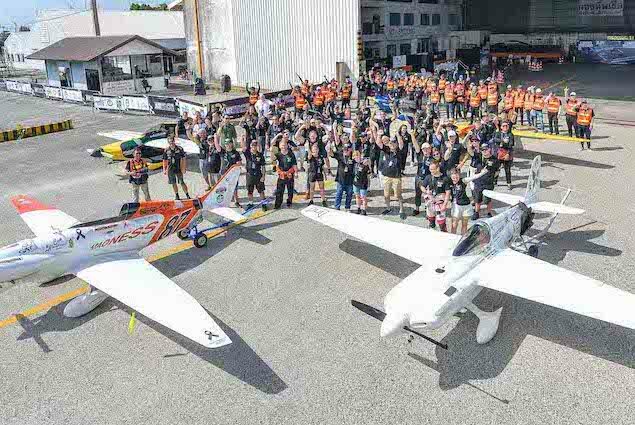 Air Race E is a world first! At a time when electric flight is still in its infancy, we are launching an ambitious project that will help accelerate both aviation and motorsport into the future: the world’s first and only all-electric airplane racing championship. Air Race E is based on the motorsport format known as formula one air racing. 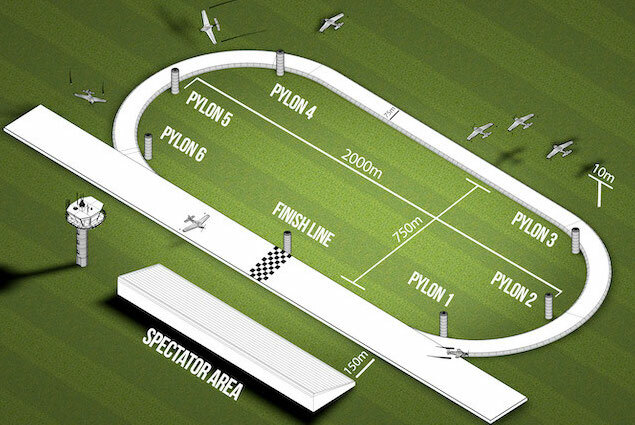 It is a fast multi-plane race on a closed-circuit around six pylons, just meters above the ground and faster than any land-based sport. 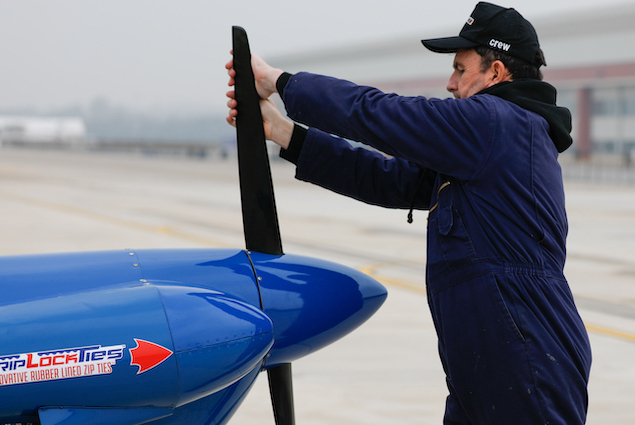 Each plane, driven by a propeller and powered only by an electric motor, is light and sleek and built solely for racing, in accordance with the Air Race E Formula.